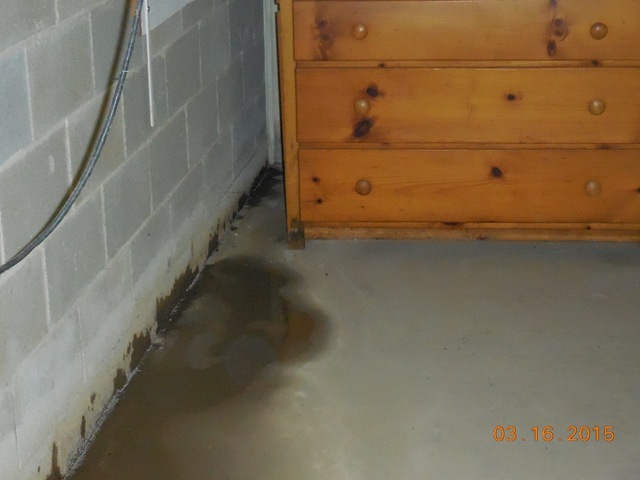 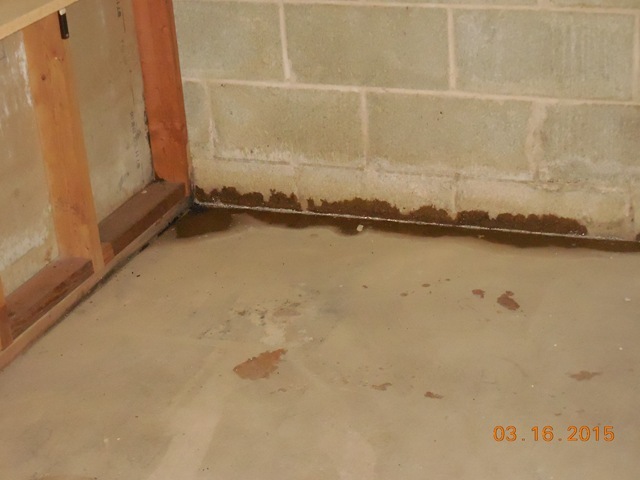 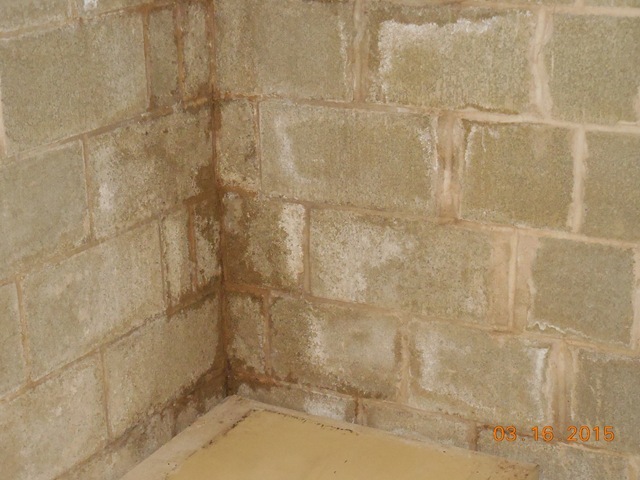 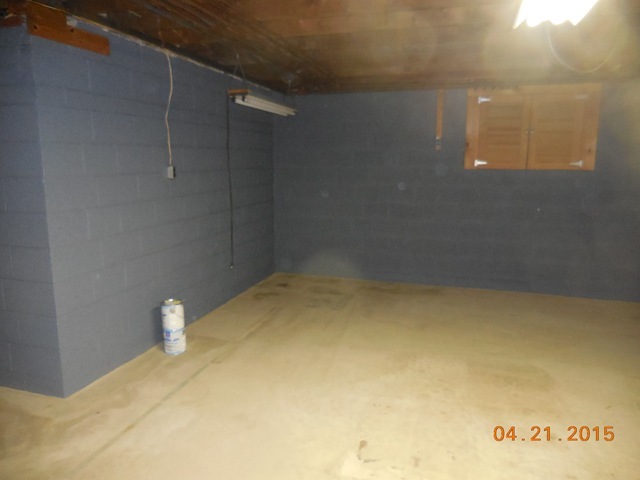 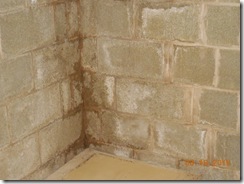 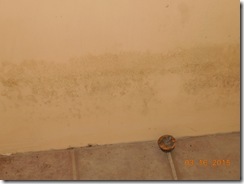 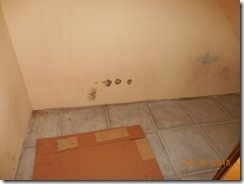 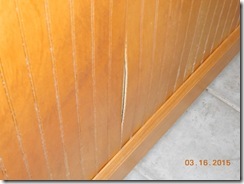 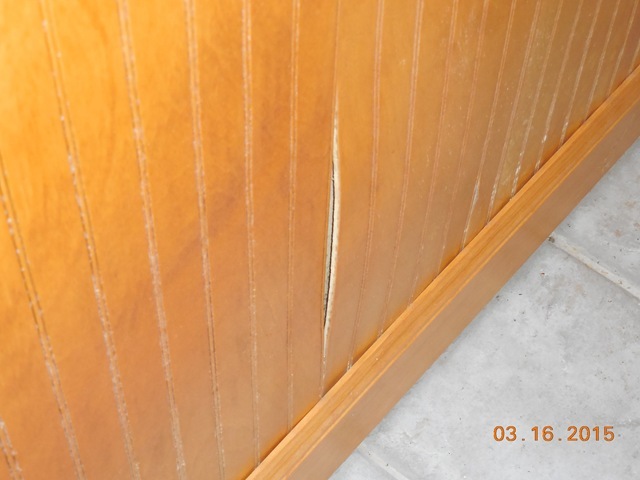 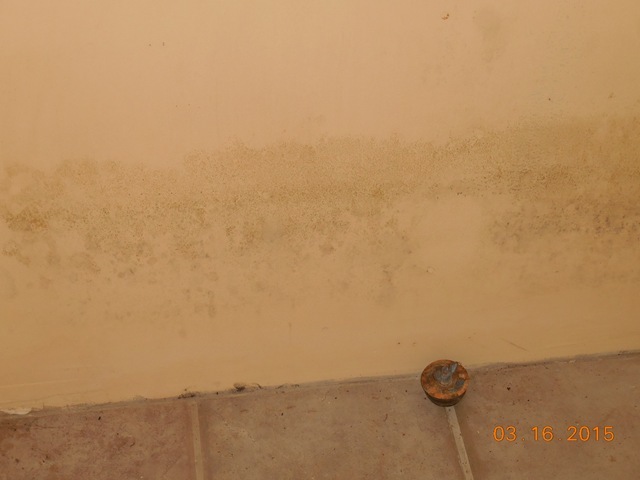 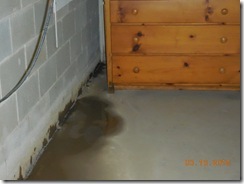 Don’t let mold take control of your basement! 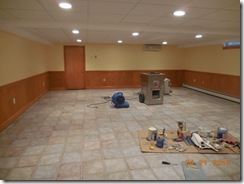 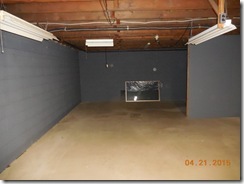 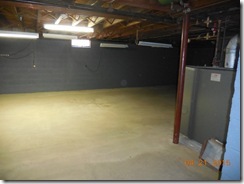 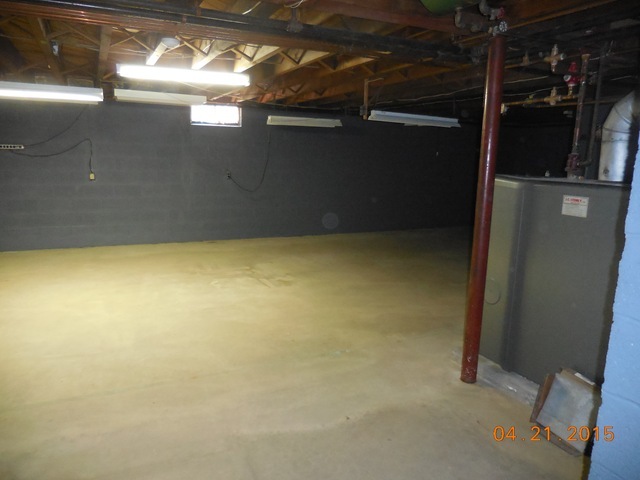 Let us help your basement be a comfortable and mold free living space or storage area. 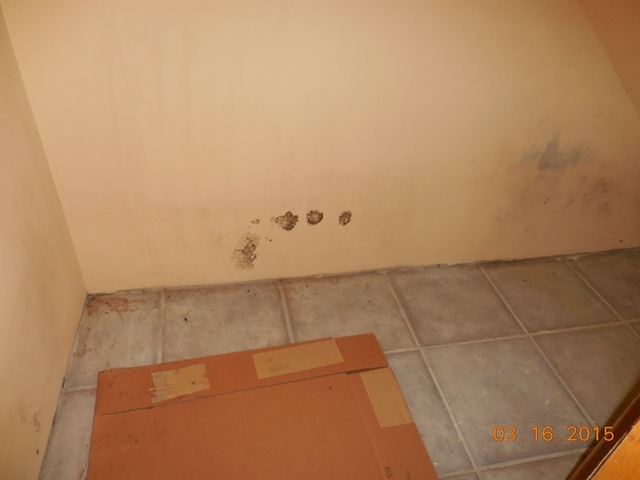 We can stop the moisture from penetrating your walls and floors by sealing them with a mold resistant water proofer sealant.